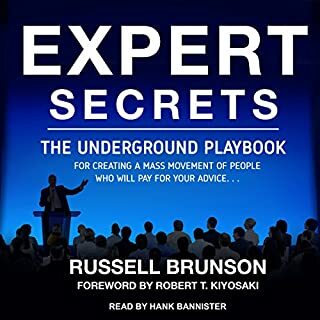 Created by famed marketing consultant and best-selling author Perry Marshall, unique tools show you exactly how much money you're leaving on the table, and how to put it back in your pocket – then reinvest for even greater success. Presenters voice is more sited to voice over radio ~ good but too powerful. Awesome book! Perry Marshall me anytime! Best book this decade... !! 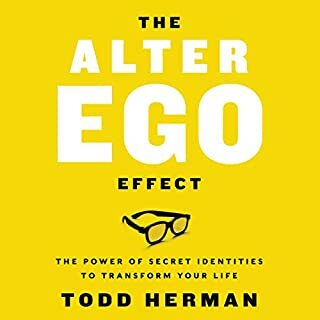 I have read it 3 times and I stiil Love it!-incredible insight -This is a must read! 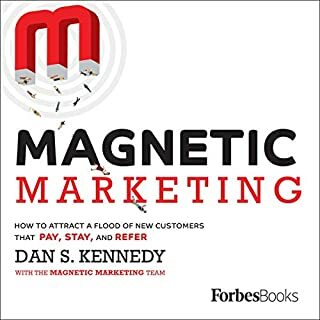 This is a GREAT book, however, the author keeps referring to illustrations that are not supplied (like they are for other audio books) making you wonder what he is talking about - if you listen to this book as opposed to reading it with the illustrations, you are missing the whole picture. 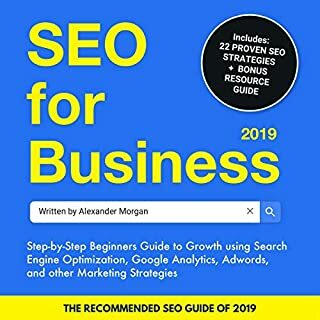 Get the print or the ebook version of this great book instead. The illustrations are REQUIRED to fully understand it. 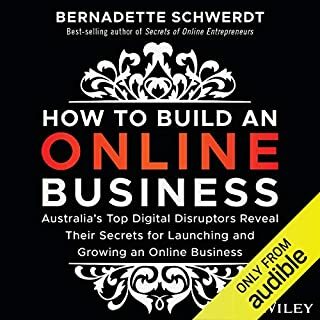 Note to Audible: if you make a book that contains plenty of illustrations available in audio format, PLEASE supply the illustrations with it - without them, you are selling a crippled product that isn't the same as the original book. 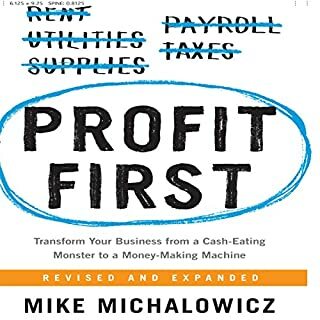 Incredibly interesting with lots of actionable ideas for any business. 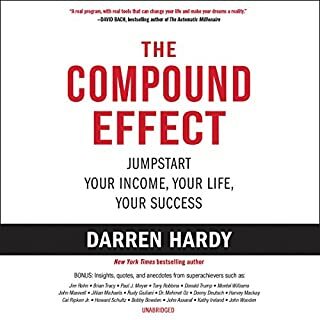 One warning, however, this is one of those audio books where the experience isn't as rich as the hardcopy book because it references a number of figures and diagrams. The narrator and book sound like an infomercial. 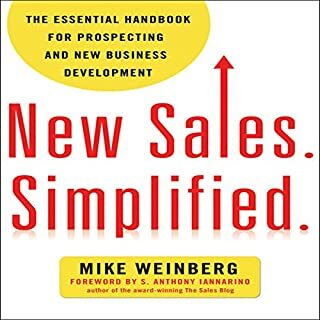 The sales & marketing tactics are VERY basic - if you have ANY knowledge of sales or marketing, this book isn't for you. 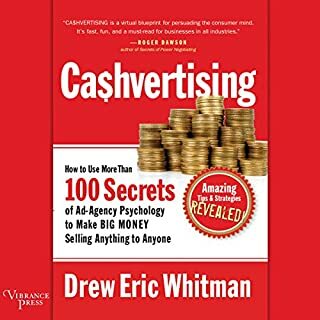 Perhaps if you're starting your own small business and have no experience and want to understand cheap guerrilla marketing, this book might be a small starting point (but definitely NOT a 'definitive guide'). 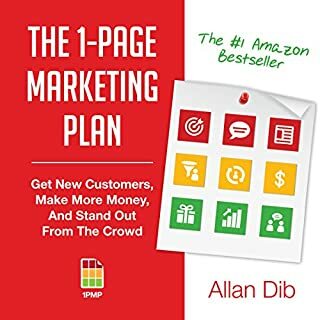 His book in a nut-shell: try to sell more (high priced & high value product) to the top 20% of your customers. 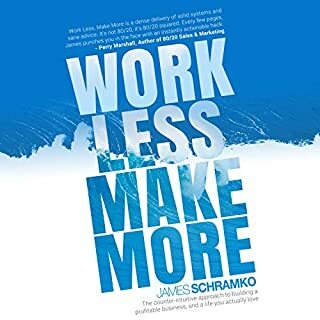 Don't waste your time on the other 80% of customers and don't waste your time on remedial tasks (pay assistants or maids to do your easy tasks, to free up your time for more important work). He also talks about Google Ad Word test 'n learns, but it's very basic (e.g. try 20 different ads and use the one with the best response). Nothing much about SEO to get your ads above the fold, etc. And he seems to like scare tactics to get consumers to notice you (e.g. something like . . . "click here to learn how to stop the gov't who's secretly planning to take 30% of your investments starting x date"). 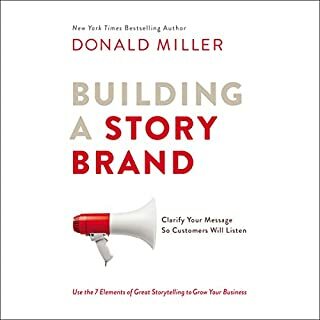 I'm a Consumer Packaged Goods Marketer at a tier 1 company (the type of 'Marketing expert' he would interview for his research), and I found this book was much too basic and won't help you build a strong brand or emotional connections with consumers. I suggest you read ANY article from Harvard Business Review instead . . . unless you're looking for a 'get rich quick' scheme. What could Perry Marshall have done to make this a more enjoyable book for you? There is far too much push to go to other websites where you need to sign up for more content. After going to the sites, my inbox was flooded with garbage I didn't want. I bought the book, let me learn from that and stop trying to keep upselling me on additional material. What three words best describe Ron Allan’s performance? The narrator was fine, my issue is with the content. If you could play editor, what scene or scenes would you have cut from 80/20 Sales and Marketing? Just stop reading once you've read the first 20-25% and don't bother going to the websites. It's hard to fault Perry Marshall as he is doing exactly what he is teaching in the book. I kept reading hoping for more actual content of value, but the lesson was learned. Hopefully I can spare others from having to endure the last 80%. Read the book in print. The content is terrific, but the presentation is lacking. I own the print version of this book and enjoyed it so much that I nabbed the audio version as a refresher. Bad idea. Should have checked the reviews. The material is somewhat dry and needed a lively reader to help the listener stay engaged. It didn't get one. I would recommend the book - yes. But not the audio book. Who would you have cast as narrator instead of Ron Allan? Anyone that is not a robot-like narrator. 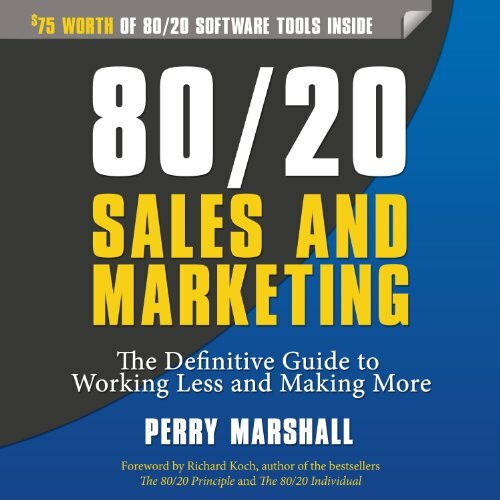 What did you take away from 80/20 Sales and Marketing that you can apply to your work? Don't sound like a robot. 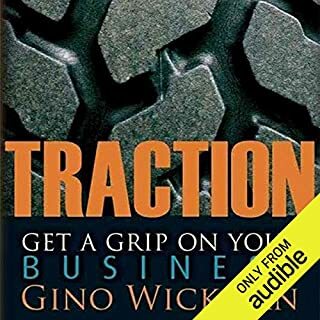 This is one of the best business books I have ever read if you are seeking growth in your business you must read, understand, & implement this information. I like the content, but I'm not a fan of the reader, terrible reader his voice killed. it felt cheezy. but perry did a great job on the content. Would you try another book from Perry Marshall and/or Ron Allan? 1. Drop the politics and religion. 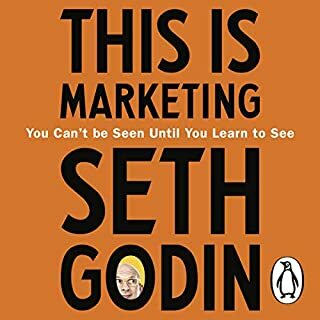 This is a book about marketing. 2. As another review said, It seemed like one long sales pitch. 3. The friend gambler story seemed a bit of stretch to believe. Could someone really take a shotgun into a casino and rack a shot without being tackled, teased or more likely shot by security or the police? 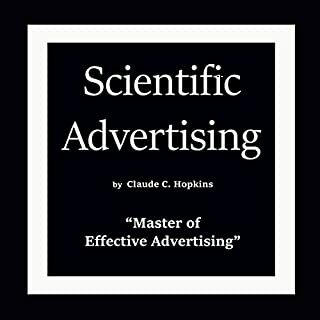 Diddo for the story of God giving the author the "magic equation" to marketing success. Stick to the info, that part was good. I should check out Ad words and learn more about it. I should come up with a Killer guarantee that makes me unconformable if I want to differentiate myself from the pack. I liked the book but found the above 3 issue annoying. 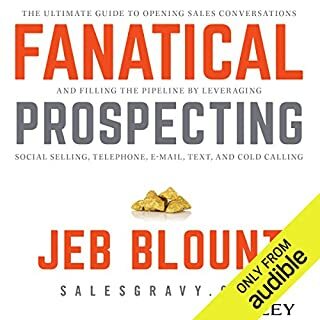 Too bad, because this might have been an audible I would highly recommend but because of those it would only get a tepid recommendation from me. 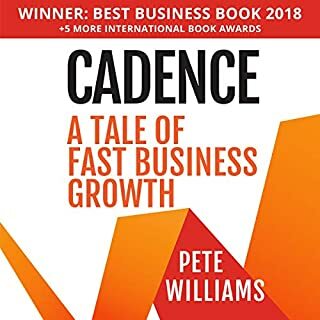 Power laws are natural and fractal and described in 80/20. I'm glad that I read this book. I already have the cheat sheet on my wall. What disappointed you about 80/20 Sales and Marketing? Although the content is good I had to stop listening as it sounds like a cheap infomercial voice. I bought the book and read that instead. What about Ron Allan’s performance did you like? The narrators voice sounds like a robot. It's difficult to stay tunes. Good content though. This book is a keeper. Packed with value. Ignore the comment about the narrator. The guy is totally ok, just sounds a bit like a TV commercial of the early days of TV. The book if full of examples and practical info. 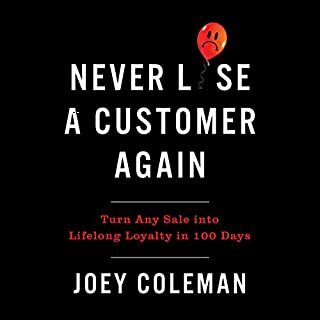 A must read even if you are not in sales. I am by no means naturally attracted to math or numbers and even from the outset I was a little hesitant to continue becuase some numbers were referred to but man was I happy to have stuck with it. This book is bursting with wisdom and principles which I believe the reader ignores to their own peril. If you are listening, there will be graphs and charts referred to which you probably will not have to hand but you can honestly get better without them, just be sure to collect your supplement material from the website and you will be fine. I will most certainly have to go over this book again. It's a keeper! Shame you can't just get the chapter endings - as I really struggled with the narrator!